Fruit flies. 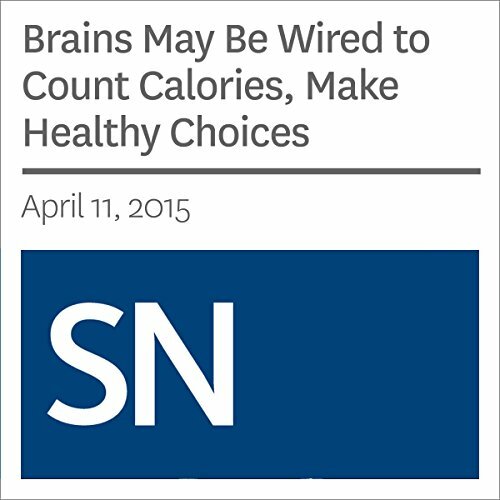 brains may be wired to count calories. ©2015 Science Service (P)2015 Audible, Inc.